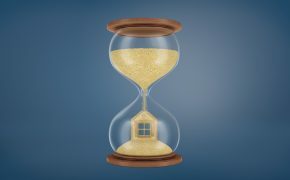 While some of these objections hold weight, there is a very real cost in delaying the homebuying process. In today’s market, rent has increased so much that–nine times out of ten–the mortgage payment comes out to far less per month. When you own a home, you’re building equity—a nest egg in your piggy bank for your future. If you’re buying a home in your twenties, a purchase of this size allows you to establish financial security in the future. 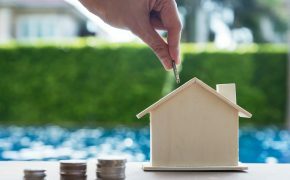 Even if it’s just a starter home, the money you’ll make when you sell it can be used as a down payment for your next home. 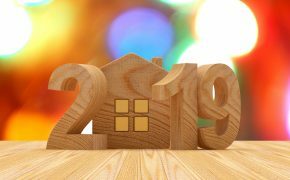 If you keep the home and rent it out, you’ll have extra income on the side to use towards your mortgage payment, a rainy-day fund or any other surprise expenses. Additionally, you get a tax write-off on the interest you pay for owning a home—a benefit that you won’t gain from renting. 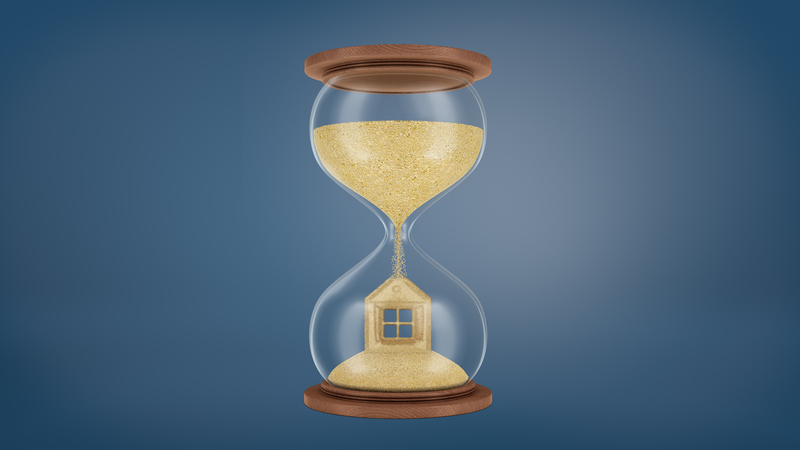 If you’re one of the people waiting to buy your first home, just know that you can do it and it’s more affordable than you think—you don’t need to have everything lined up perfectly to begin the process. If your credit isn’t quite where it needs to be, talk with a loan officer before shelving your homebuying plans. 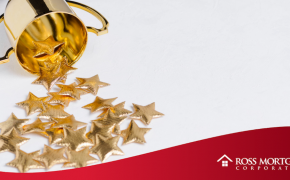 It’s our duty and pleasure to offer valuable tips for boosting credit rating to pre-qualify you for a loan and get you a lower interest rate. 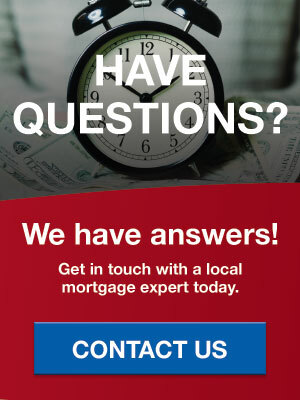 We’ll even show you what you need to have saved for a certain sale price and offer advice for how to obtain funds for closing. You may be surprised by the zero down and other low down payment options that can make a home of your own a reality. 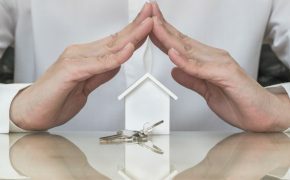 Even if you’re not ready to buy now, you can still develop the relationship with a mortgage representative and talk about what you need to get to that point. Oftentimes, we help prospective homebuyers fill in missing pieces of the puzzle by laying out easy-to-follow strategies for success. For many, qualifying for a loan is easier than they think. If you’re looking to buy a home by a certain date, it’s important to make this call early. Renting may be easy, but owning a home is a savings plan for your future. Over time your property will increase in value, build equity and your monthly mortgage payment goes to pay down debt rather than increase it. 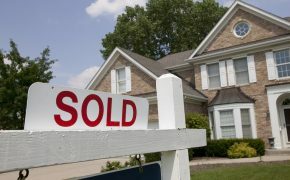 For these reasons and more, now is the best time to begin the journey to purchasing your own home. Don’t delay your journey to home ownership any longer! Send us a message, and a friendly expert representative will discuss the options available to you.